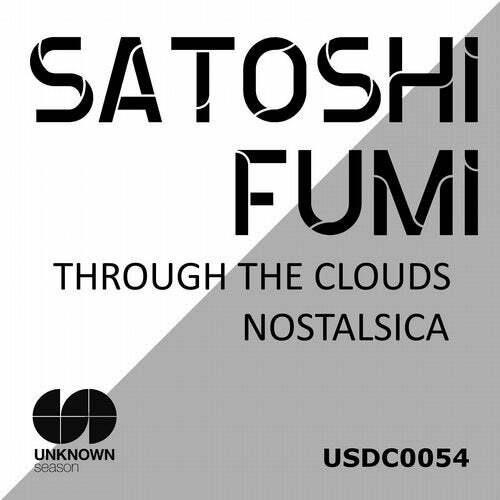 We are honored to release tarented Satoshi Fumi again. He drops new deep, beautiful atmosphere acid house tracks. Using piano, strings and acid by his recent characteristic sound. Nostalsica is bottom heavy jazzy vibes drums and beautiful piano are grooving with acid plus exotic mood. Through The Clouds is beautiful, magnificent melody strings and acid are to groove full of sensual atmosphere .